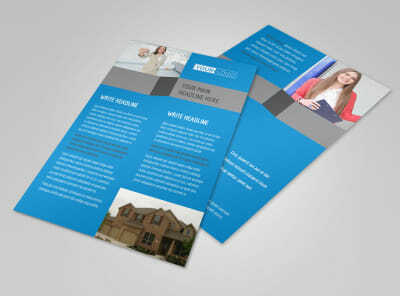 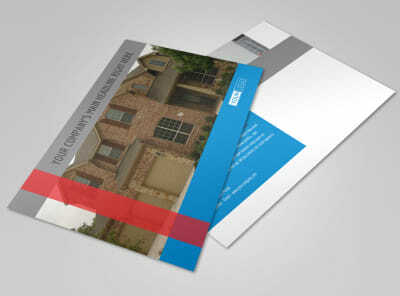 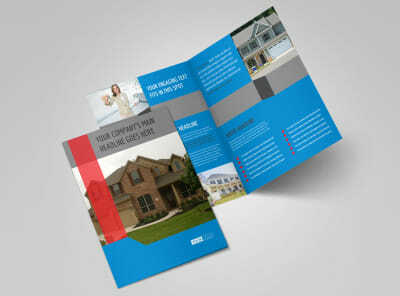 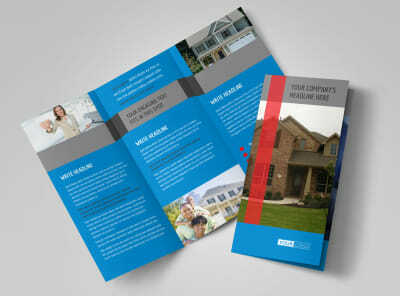 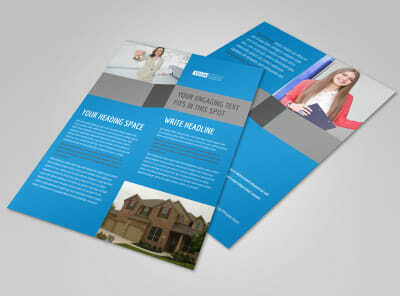 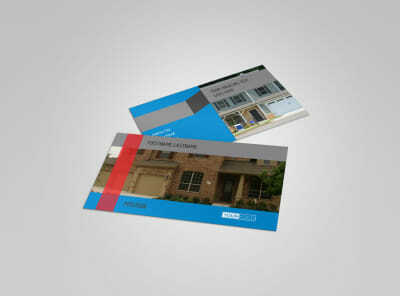 Customize our Residential Real Estate Postcard Template and more! 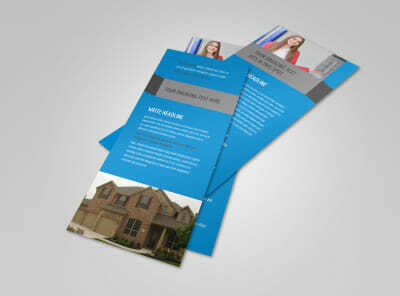 Reach out to would-be homeowners with tempting details of hot properties and newly listed homes with residential real estate postcards. 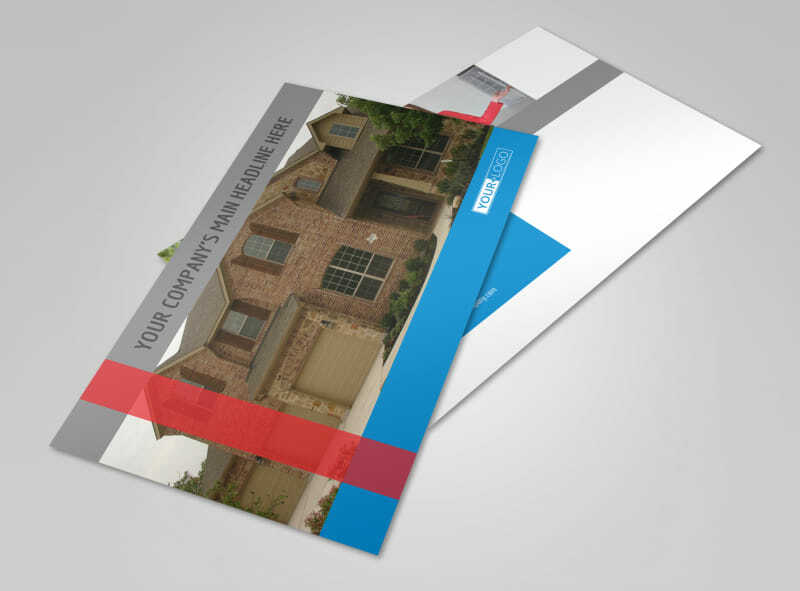 Blast every mailbox on your list with custom text detailing amenities, locations, schools nearby and neighborhood info along with high-res photos of properties inside and out. 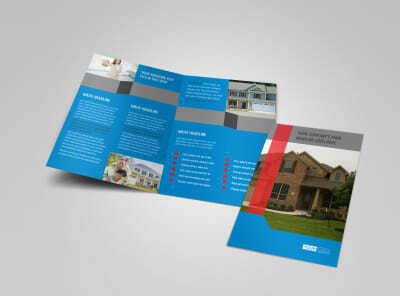 Begin the design process now to get a leg up on the competition.